Welcome back to our five-part series on ISO certification. In Part One, we talked about on-site training and how important it is to starting the certification process on the right foot. In future parts of this series, we’ll talk about internal audits, your certification audit, and how to keep your certification. If you can’t wait for future parts of the series, you can download our in-depth white paper, The ISO Certification Playbook. It’s a step-by-step guide on everything you need to know to get certified. In this section of the series, we’ll talk about one of the most critical elements of certification – documentation. Documentation is at the heart of the certification process. Documentation is important for a few reasons. First, it’s required. 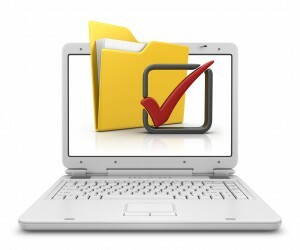 There is a very specific list of documents that all ISO certified companies must have. More importantly, though, documentation defines how your organization will meet the requirements of the ISO standard. Without context, ISO clauses and criteria can be very generic. To really improve your quality management system, you have to take those clauses and apply them to your business in a meaningful way. Documentation helps you do that. The quality manual describes how the ISO clauses specifically apply to your business. Think of it as a company-specific version of the ISO standards. There’s no definitive format that you must use for this manual. It could be a lengthy handbook or it could be a very simple document. The more important thing is that it accurately states how your company will implement the standard. The quality policy. This is like your quality plan’s mission statement. It states what you hope to achieve with your quality process and how it will benefit your customers. Quality objectives. These are measurable goals that will help you determine whether you’re hitting your quality targets. For example, it could be a percentage of products that are considered defective or an amount of allowable variance in certain products. These should be things that can be easily measured and recorded. These two items are critical because they will probably come up during the audit. Communicate this information with all of your employees and make sure they can relay the information, at least in their own words. Procedures documentation is often referenced in the manual for simplicity’s sake. Common manufacturing functions. These are functions that you would normally find at any manufacturing business. They include things like order entry, shipping, purchasing, calibration, training, and more. Customer-specific functions. These include functions that are specific to the products for certain clients. For example, some milling work may be important for some customers but completely irrelevant for others. This could also include things like welding, engraving, drilling, and more. Your process maps will also include flowcharts to illustrate how certain functions relate to others. This could be important if your process includes multiple steps that must be followed in a sequential order. All of the preceding documents explain how things should be done. They provide instruction. You’ll also need forms that can serve as evidence that work has been done. This is where forms come into the picture. Forms can be used for your employees to document that they have performed functions as described in your procedures documentation. You’ll need these forms when it comes time to renew your certification. Auditors don’t just want to see that you have quality documentation; they also want to see that you’re implementing it. 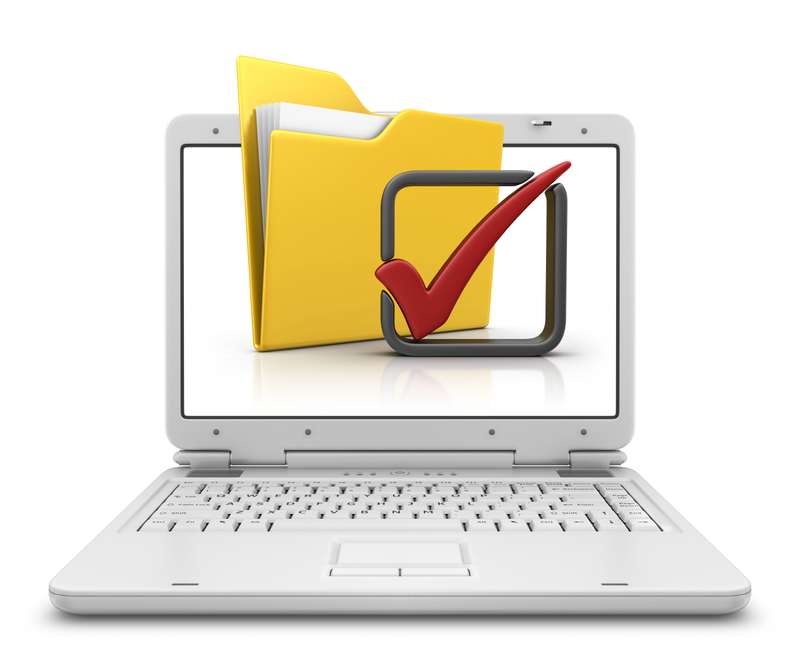 Document creation can be one of the costliest and most time-consuming components of certification. However, it doesn’t have to be. E2’s Quality Module includes a Rapid Documentation System that allows you to quickly generate the documents you need to meet the standard and improve your shop’s processes. We provide the documents and you customize them for your shop. That greatly reduces the time needed to get certified. You can learn more about documentation and the rest of the certification process in The ISO Certification Playbook. Download it now to start your journey towards certification. And check back here soon for future parts of this series.